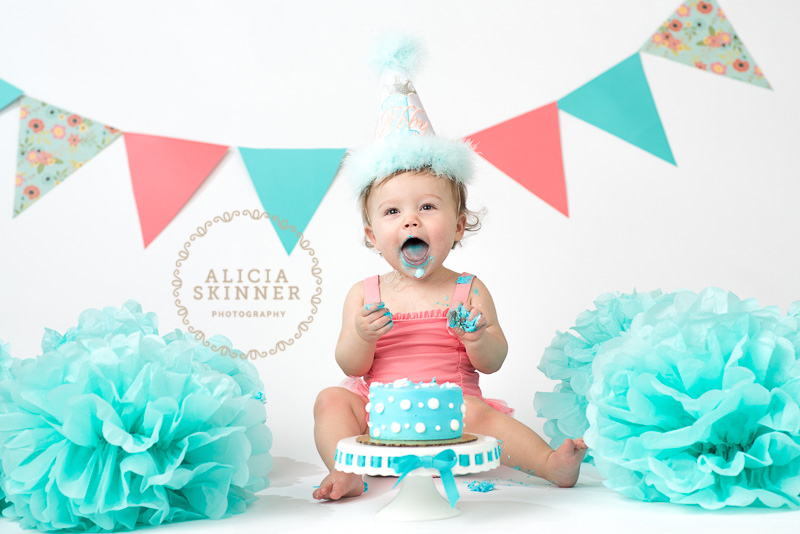 The first year flies by so quickly! 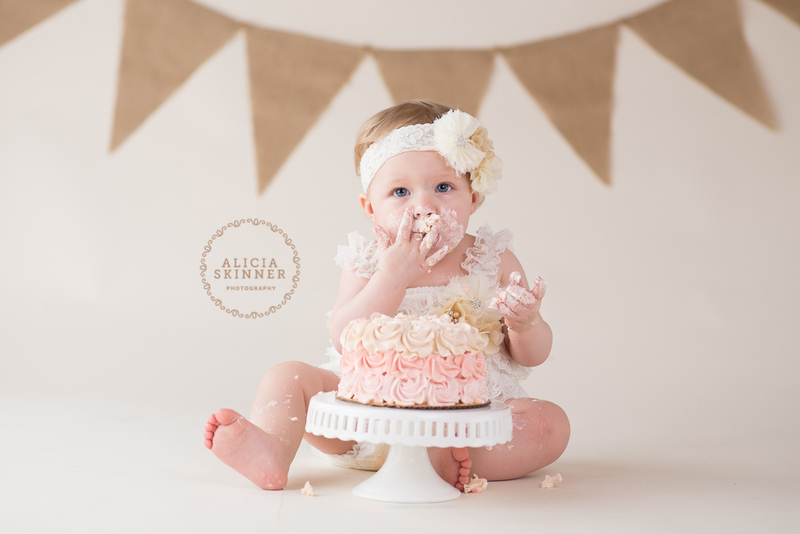 It’s amazing to look back at your baby photography and see your little one’s adorable personality start to blossom as they continue to grow. 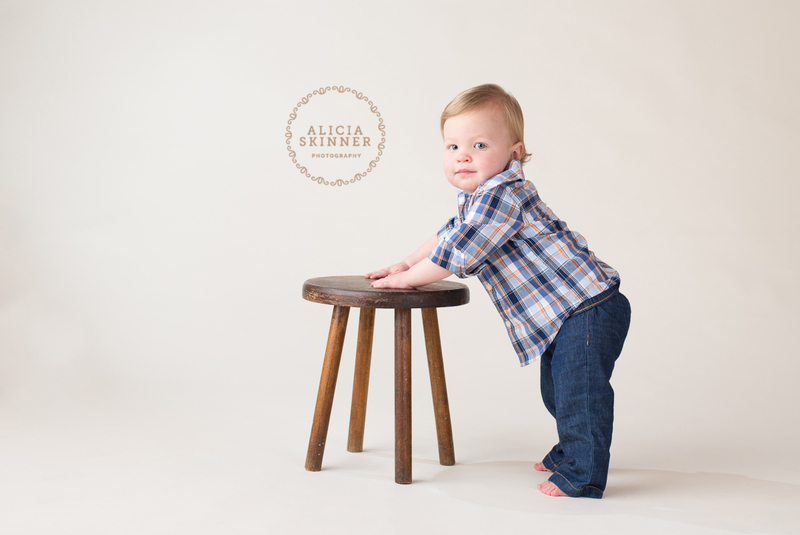 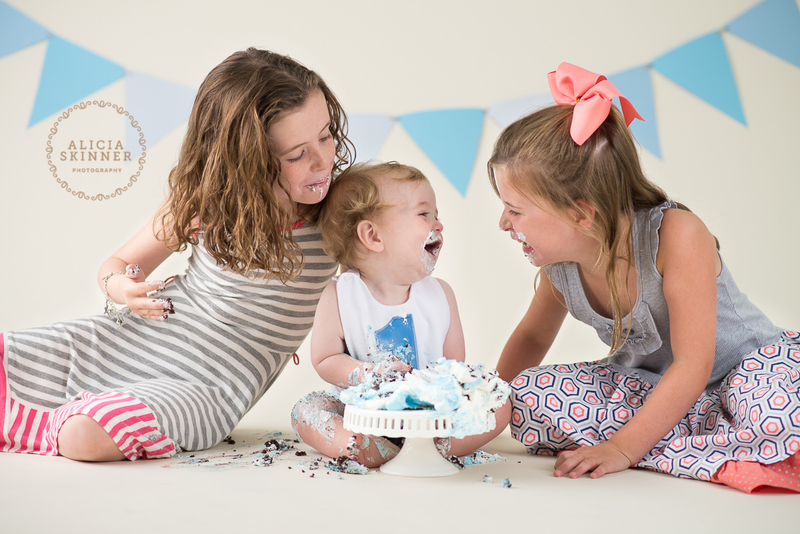 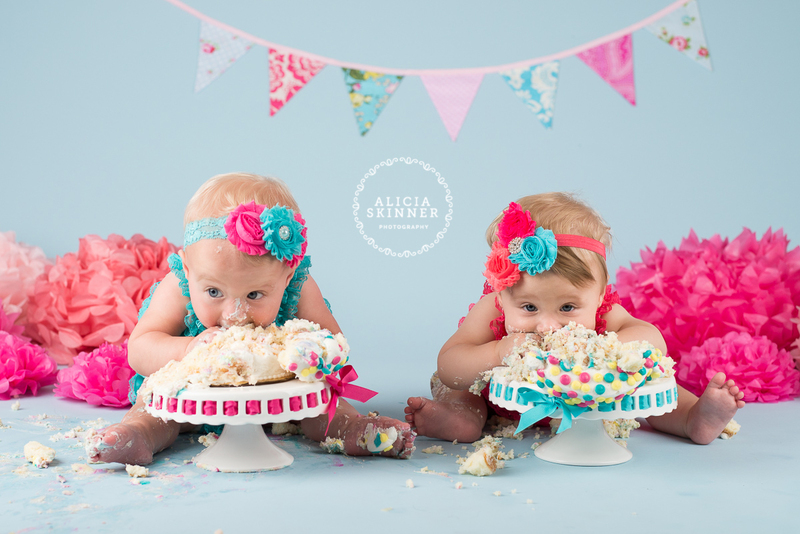 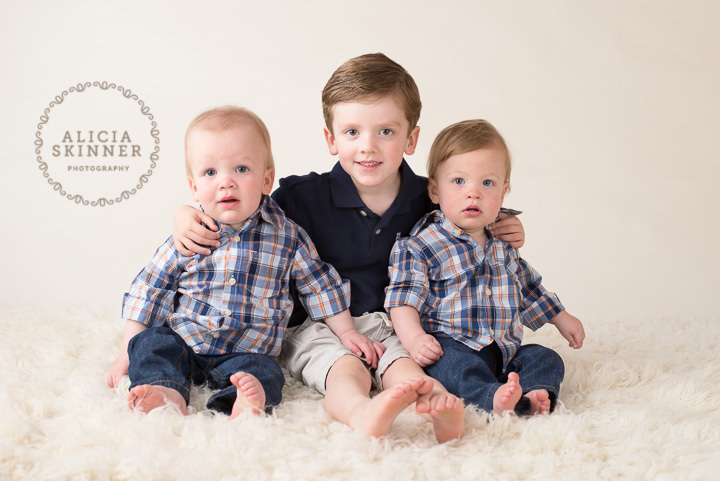 At Alicia Skinner Photography, you have the opportunity to be sure these memories and milestones are not only captured, but displayed in ways that will serve as part of your child’s legacy for generations to come. 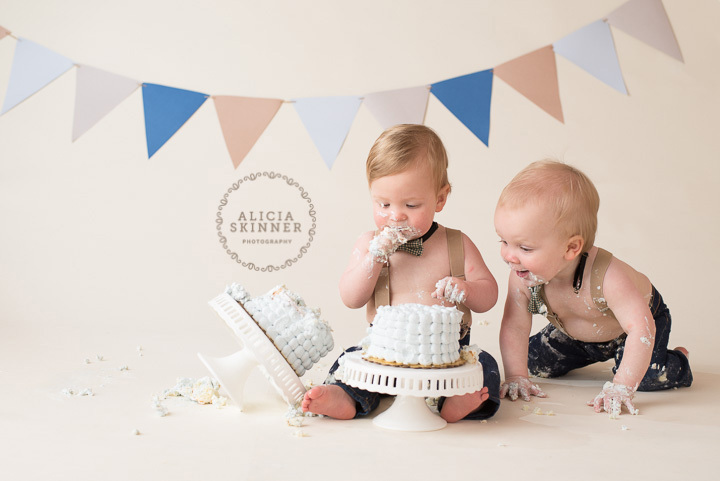 Just imagine being able to have your newborn album and first year album created for you, completed and placed in a beautiful presentation box that you can eventually pass down to your little one. 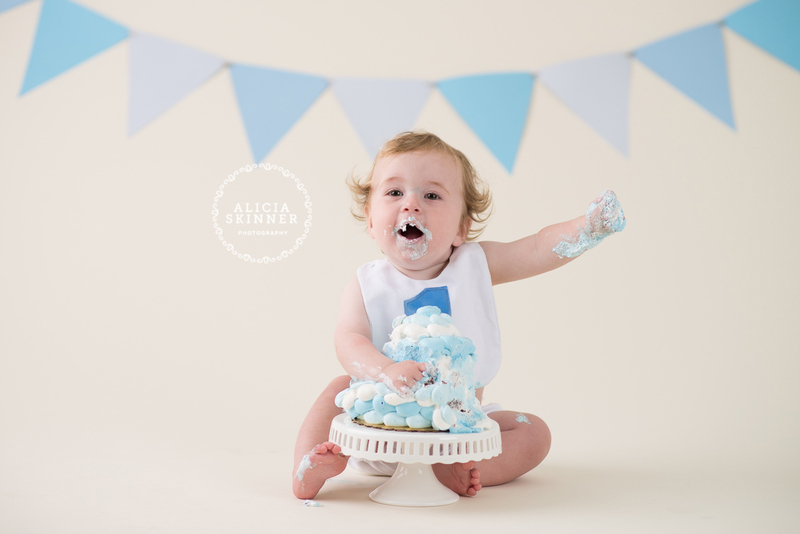 Milestone sessions and Baby Plan sessions are offered to capture this special time in your baby’s life. 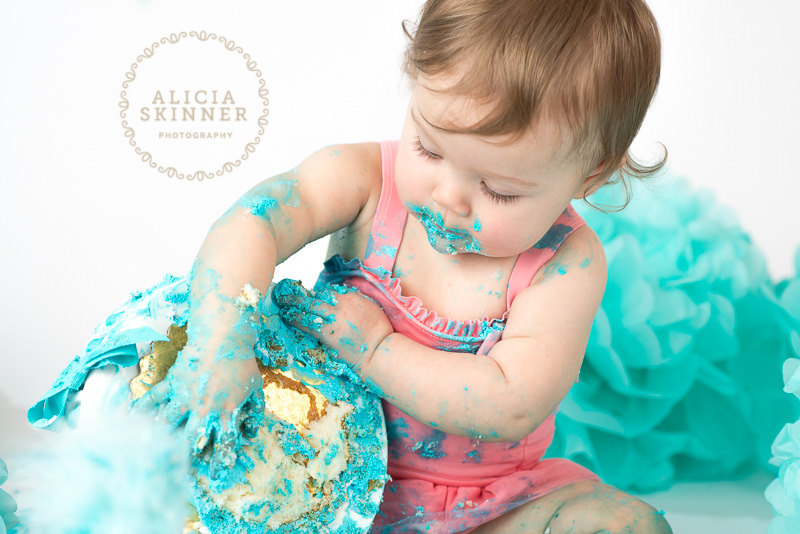 Feel free to contact us for more information on our Dallas baby photography.